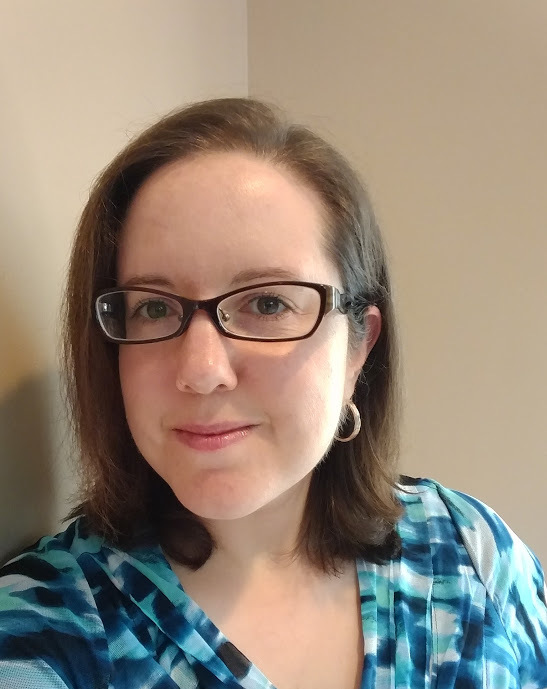 Jen is a Medical Laboratory Scientist and a freelance writer for hire. Jen is a blogger, creative essayist, and accomplished freelance writer, currently posting regular online articles about renewable energy and green technologies at websites like Earthtechling and Understand Solar. Check out her growing portfolio here. She’s passionate about science communication and promoting STEM by as many avenues as possible. She’s a medical and biology nerd, and a scientist herself: she earned her Bachelor of Science at McGill University in Montreal, Canada, and worked for several hospital blood banks in Montreal and the Washington DC area before getting into a research and development position in an immunohematology reagent laboratory. You can hire Jen to write for you!